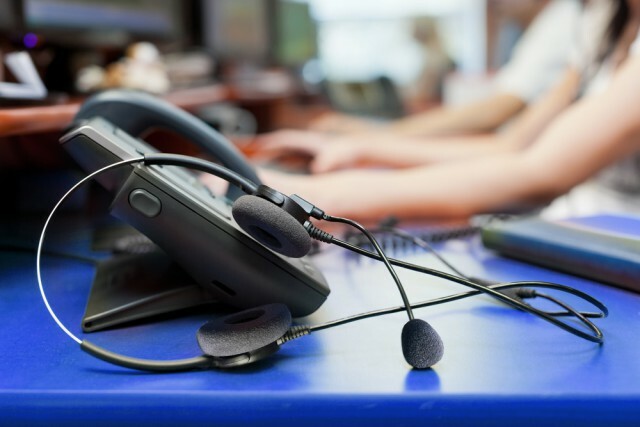 AnyMeeting is making it easier for anyone to create and join a conference call, as today the company launches a new conferencing service which does not require setting up any account or using any special software. To set up a conference call you only have to create a new email, add everyone you want to talk to as recipients and then cc talk@anymeeting.com. Shortly after the email is sent (and received by recipients), everyone (including the person who created it) will receive a follow-up email from AnyMeeting with the information needed to join the conference call. This includes the number to dial as well as the PIN; those using a smartphone can simply tap on a button, which will automate this process. For clarity, you can obviously include information about the conference call in the original email (both in the title and body), so that those who receive it have all the information they need before joining it. 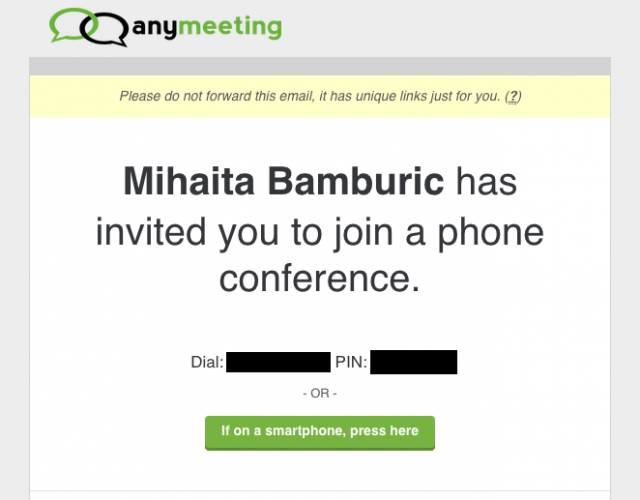 Using this method, AnyMeeting will create the conference call almost immediately. But, what if you want to schedule it? Well, there's an easy way to do that too. Instead of sending an email, you can create a calendar event with the title, date, location and other such information, and invite the people you want to talk to and talk@anymeeting.com to join. Afterwards, it's business as usual, except that AnyMeeting will also remind everyone who is invited to join the conference call 15 minutes before the event is scheduled. AnyMeeting is making its new conferencing service available only in US for the time being (although there's nothing to stop international users from joining; the only problem might be the higher calling costs). I'm told that the maximum number of people per call is limited to 200.